deal you don’t want to miss! 30% off either Pink Zebra Fall Winter Enrollment Kit until 9/1/16. I can help! I have a proven track record of success! to claim your own independence! Sept 1st so don’t delay what do you have to loose! Join my award winning team at Pink Zebra today. Top Team in the company! Top mentor help, team support, incentives, best comp plan and health insurance. Ready to change your life? I can help you. Amazing kit bonus!!! 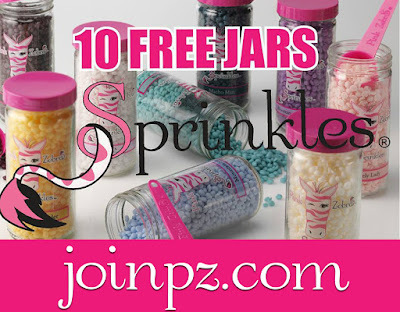 10 FREE jars of sprinkles an $80 value. Use to expand your kit or for personal use. 10 FREE Jars of sprinkles will get you off to a great start. 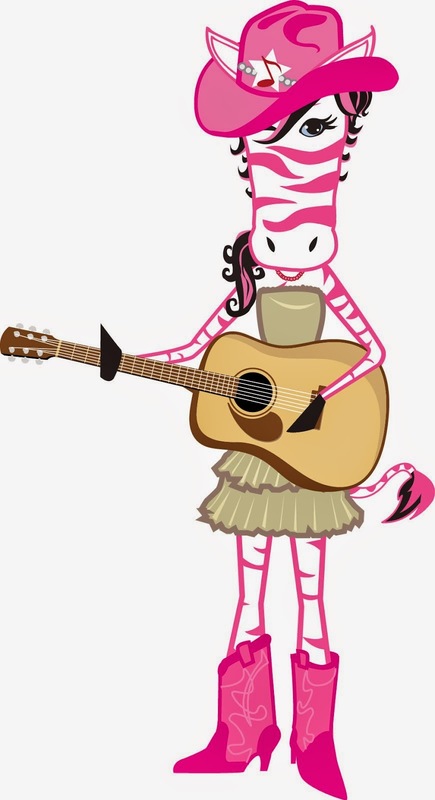 Ready now to become a Pink Zebra Consultant? Jump right in and sign up on my website at http://www.joinpz.com . Once I get notification that you've joined you can let me know which offer you would like. It's EZPZ. This offer is good for either Pink Zebra business kit. What are you waiting for!!! Its a GREAT deal!!! A $50 Rebate Via Paypal! and the top team in the company!! Let me show you how you to can change your life with Pink Zebra. Choose the enrollment kit you prefer, answer a few questions and you are done!! let me know which offer you want. I can do that the same day you sign up! Make a fresh start for yourself by joining my award winning team at Pink Zebra today. Top mentor help, team support, incentives, best comp plan and health insurance. Ready to change your life? I can help you. Contact me today to hear more about my $50 paypal rebate offer. Don't have Paypal? Don't fret I can offer you an amazing deal you wont want to miss. Ready now to become a Pink Zebra Consultant? Jump right in and sign up on my website at http://www.joinpz.com . Once I get notification that you've joined you can let me know which offer you would like. It's EZPZ.